As 2016 came to a close, there may have been many events and people, which were offering a fond farewell to, and one such passing on may have involved Chinese illustrator, Tyrus Wong. At the age of 106, the landscape artist passed away on the 30th of December, consigning to his name a legacy spanning a century in the art world and including works such as Disney’s Bambi as well as a variety of Warner Brothers animations. Following his birth in Canton (now Guangzhou) in China, 1910, Wong’s life took challenging and dynamic turns early on when he and his father immigrated to America, whilst his mother and sister remained in their home country and consequently remained apart from Wong and his father for the remainder of their lives. Initially, they faced adversity and were held on Angel Island, until they lived in Sacramento for a number of years and eventually settled in Los Angels’ Chinatown, which Wong lived in and around for the remainder of his long life. 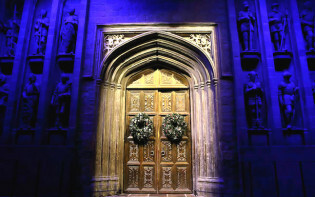 Wong’s father may have aimed to nurture his son’s passion in arts from a young age, encouraging him throughout his academic career to pursue his natural gifts in art. After achieving full scholarship at the Otis Art Institute, Wong continued his adult life and produced art heavily influenced by his Chinese heritage. 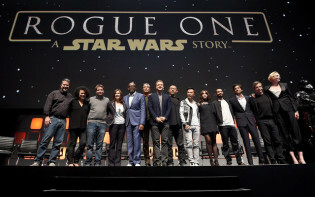 It was in 1938 when Wong may have decided to aim for a more conventional job, when following his marriage and the birth of his first child; he applied to work as an “inbetweener” at Disney. 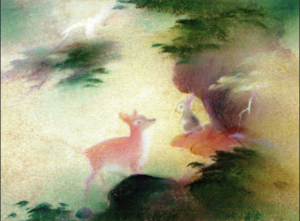 Although the work may have provided stimulation to an extent for Wong, it was the announcement of the studios ambition to animate the tale of Bambi which led to Wong’s breakthrough, when he painted pictures of a deer in a forest. Walt Disney’s attention was captured by these “small however evocative sketches,” which may have become the basis for the film’s simplistic yet redolent style. 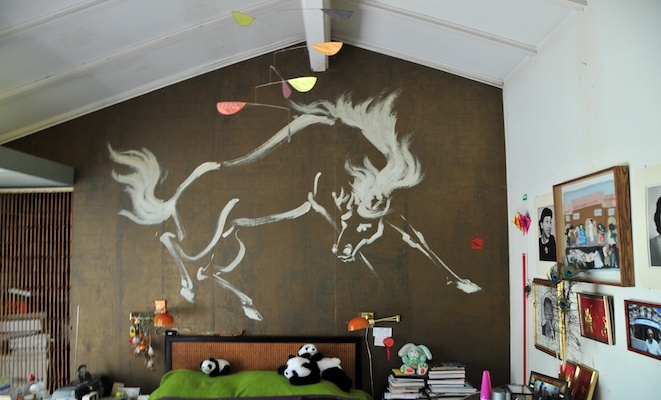 Following this, Wong proceeded to work with Warner Brothers for a further 26 years until he took his retirement in 1968 from the field and may have focused instead on his family and private art collection, exploring fields such as kite building and continuing his painting production. 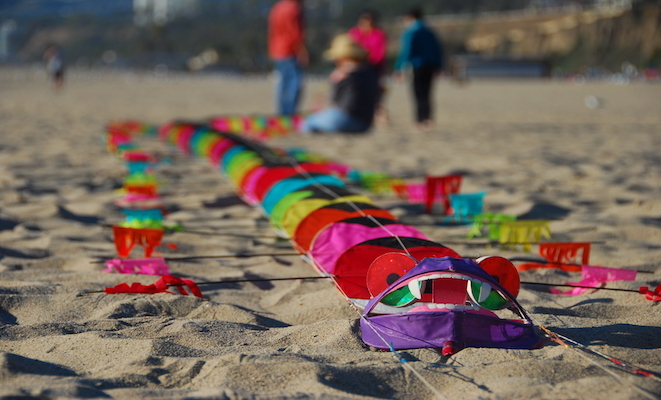 According to curators of his life and works, Wong continued to fly his unique kites on the beaches in California through until his final years. 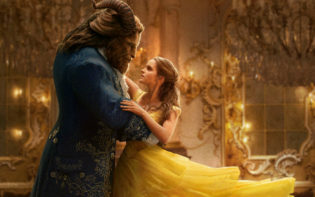 In 2001, he was also assigned to the Disney legacy officially, and was titled a Disney Legend for his role in the production of Bambi. In 2015, director and writer Pamela Tom released a documentary film titled TYRUS, which aimed to reflect upon and explore the process and produce of Wong’s unique and recognisable style, featuring commentary from the man himself a year before his passing last week. 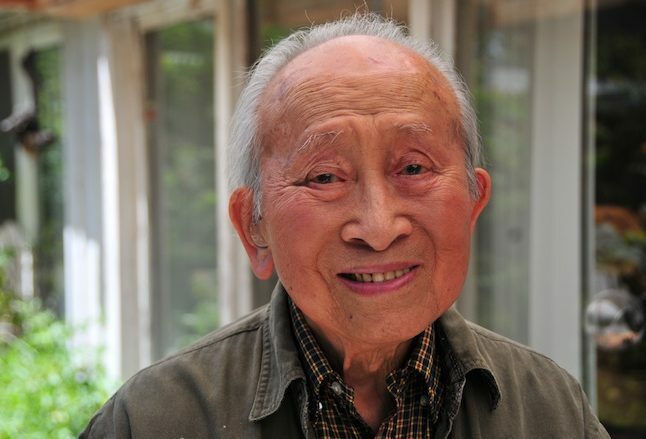 Upon learning of his passing, Tom posted and expressed how Wong may have been “a brilliant artist, motion picture & animation legend, Chinese American pioneer, and hero,” citing how he faced adversity and challenges with dignity, courage and art. 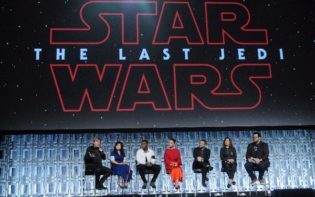 This New Year is the 75th anniversary of the cinematic release of the Disney classic, however Wong’s life and involvement in the art world may traverse styles and accomplishments beyond his work with the animation company. Many people may remember the first time they experienced the evocative and rich art style of Bambi, and with the passing of Tyrus Wong may find motivation in the feature film in new and thought provoking was. How might individuals remember personal artistic achievements as part of a wider societal growth?